Where can I play Golf in Shanghai without spending much money? This culb is in Qingpu, with nice scenery. 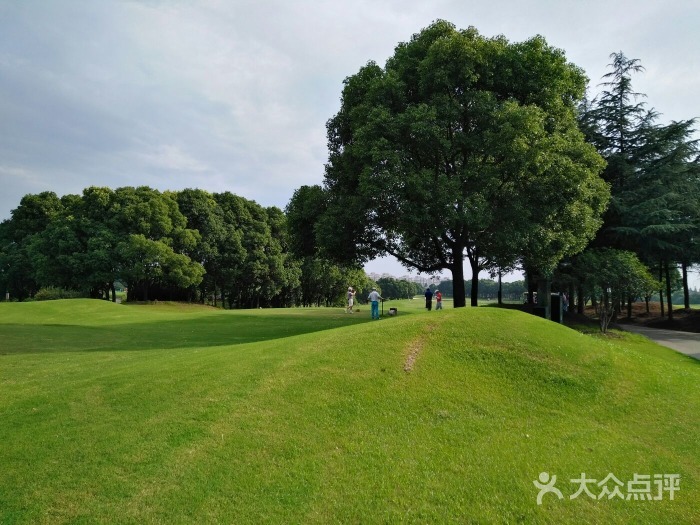 It will cost you 1680 rmb for 18 holes at weekends, and 1380 rmb on weekdays. Joining membership is highly recommended because members can enjoy a large discount! This club is located in Hongqiao, not far away from downtown. Its price is quite affordable. 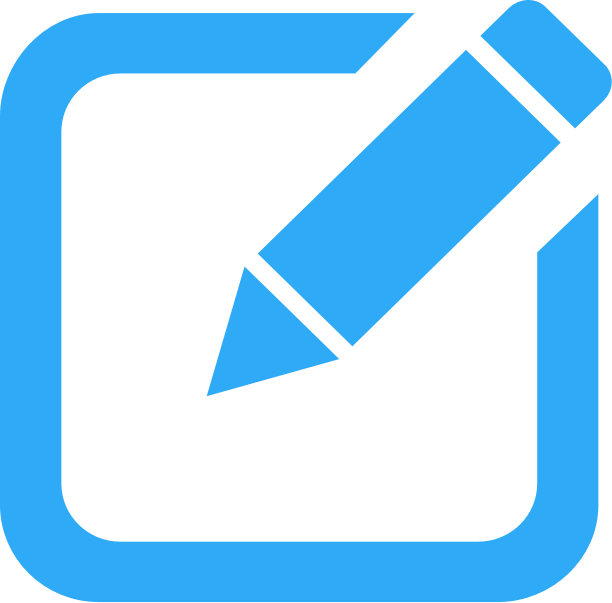 It doesn’t require you to join membership. 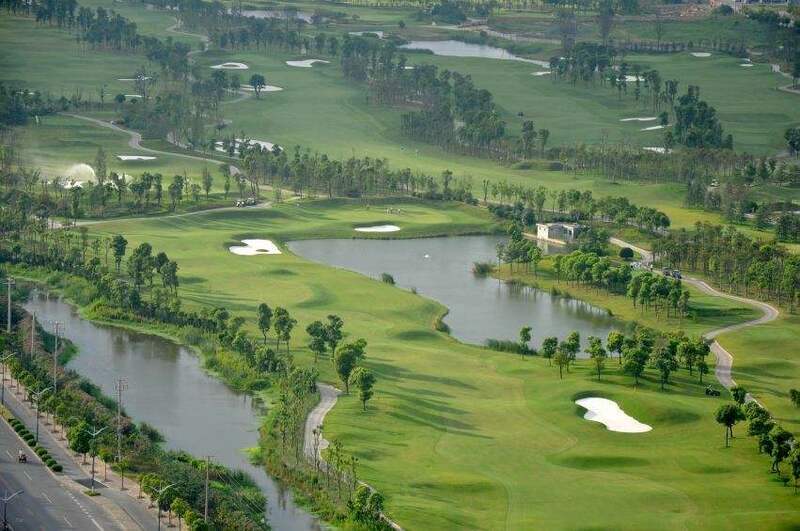 It will cost you 1180 RMB for 18 holes at weekends, and 780 RMB on weekdays. Also, you may choose 9 holes, which is even cheaper. This club is located in Pudong district, near the Pudong Airport. 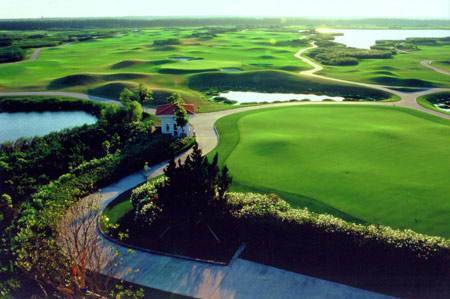 You will find two golf links there called Xianhu and Senlin. Both of them are 18-holes. 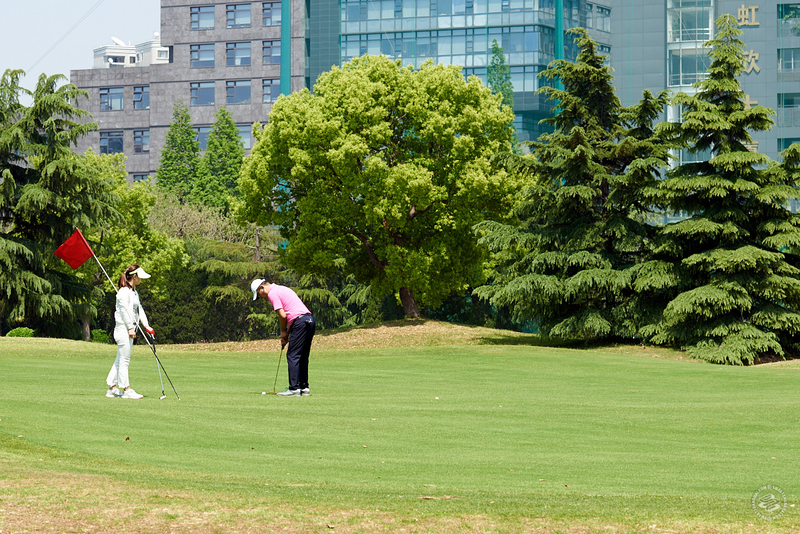 The charge of 18 holes is 880 RMB on weekdays and 1420 RMB at weekends. It doesn't has a large area and it only has 9 holes. It will cost you 120 RMB per hour on weekdays and 150 RMB per hour at weekends.